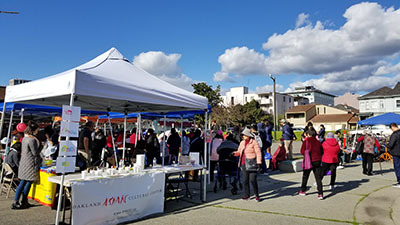 OACC is a member of the Oakland Chinatown Coalition, which “works for a strong, vibrant and healthy future for our neighborhood” by engaging in several different issues important to the community through monthly meetings and special projects.  The Coalition was founded in 2011, consists of seventeen organizations and five individual members. OACC’s participation in the Chinatown Coalition demonstrates our commitment to cross-sector collaboration and the mutual goal of enhancing the vitality and stability of Chinatown. 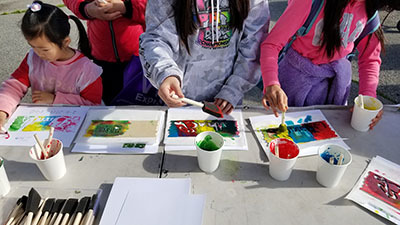 OACC participates regularly in two free outdoor community event series in Oakland’s Chinatown: Lincoln Summer Nights and First Wednesdays at Madison Park, which are produced in collaboration with several other community organizations and individuals. These event series contribute to community building and are important avenues for revitalizing Chinatown.  Lincoln Summer Nights was initiated by the Chinatown Improvement Initiative in 2016, and attracts hundreds of participants at each event, including families, young children, teens, adults, and seniors. In 2018, the events were held from 5-9pm on the first Friday of the month (June through October) at Lincoln Park and Recreation Center, and included a variety of free programming such as arts and crafts, interactive dance and sports, numerous free bike giveaways for kids, and performances by local groups. OACC also participates in First Wednesdays at Madison Park, which began in late 2017 and is held during the first Wednesday afternoon each month throughout the year. OACC also participates in community events produced by the Oakland Chinatown Chamber of Commerce (e.g. StreetFest in August) and Oakland Museum of California (e.g. Lunar New Year).